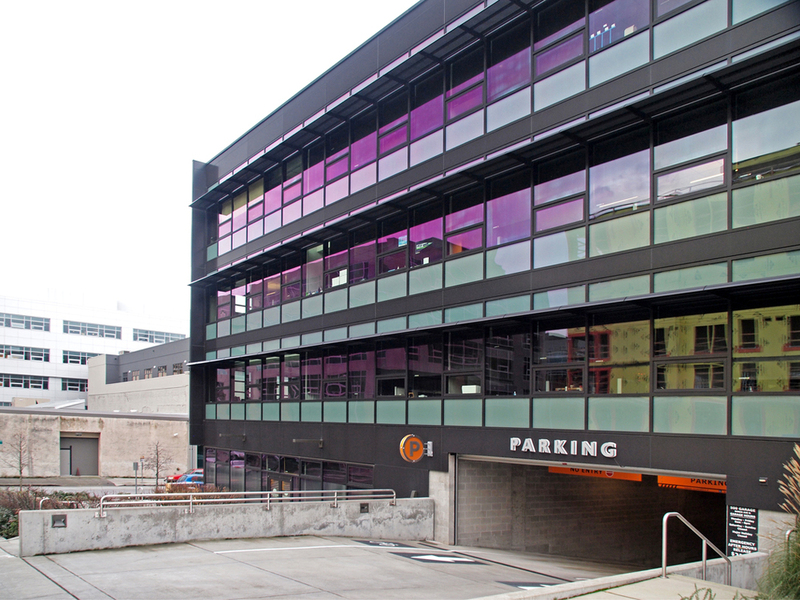 This project sits on two blocks in the South Lake Union neighborhood of Seattle Washington. It emphasizes the former natural landscape of the neighborhood at the interior courtyard and creates an outward facing crust at the perimeter of the city blocks. 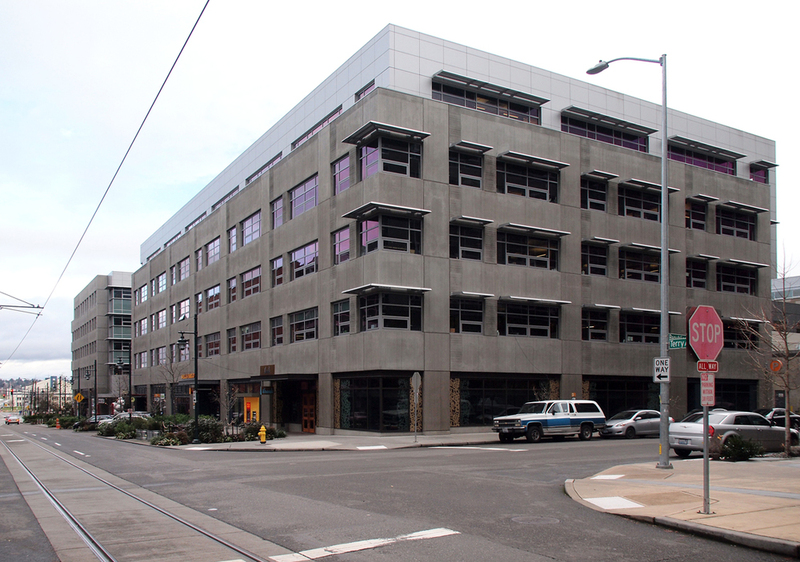 Programmatically this series of office buildings houses 500,000 sf of a large online retailer.